Field Trip to the State Capitol 2018! Eclipse players took a field trip to the State Capitol and met State Senator Foung Hawj, toured the newly renovated senate chambers, and learned about the legislative process. 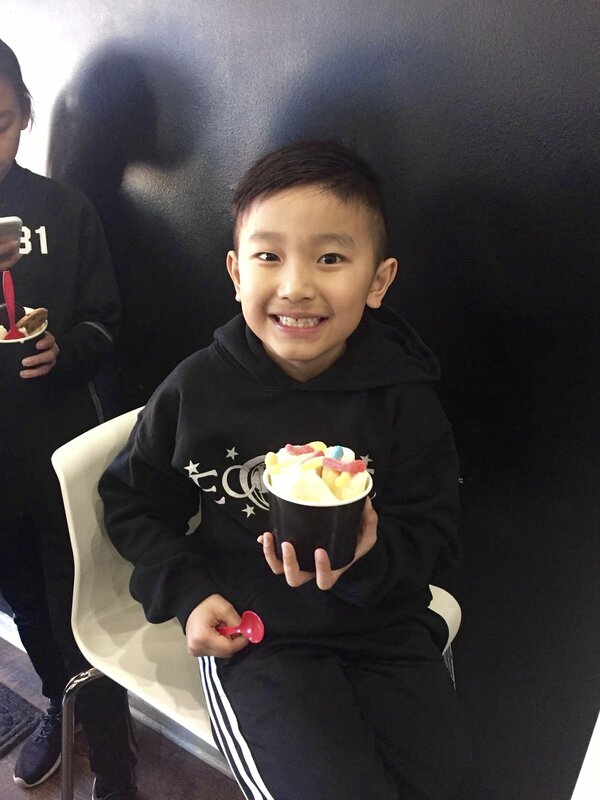 They enjoyed a treat at Wonders Ice Cream and headed back to the WSP dome for a friendly game of soccer. Developing players both on and off the field. 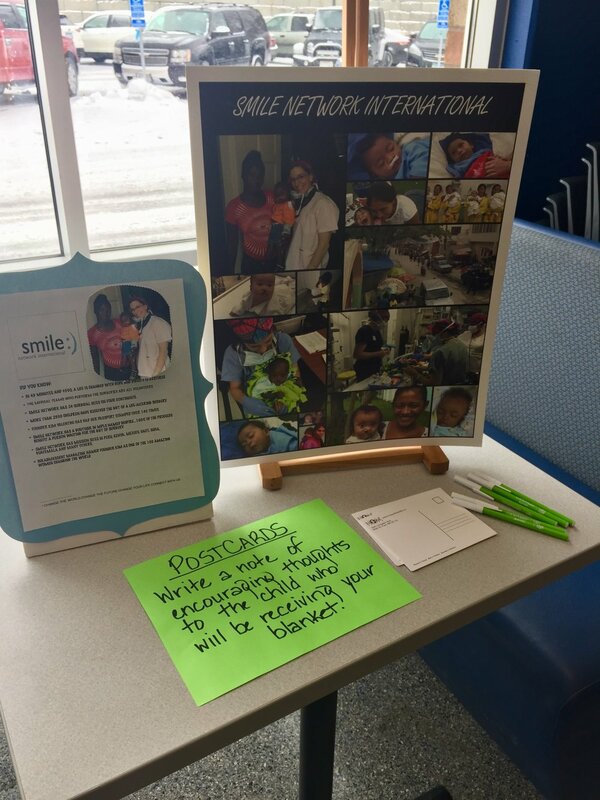 Smile Network Project 2017 & 2018! 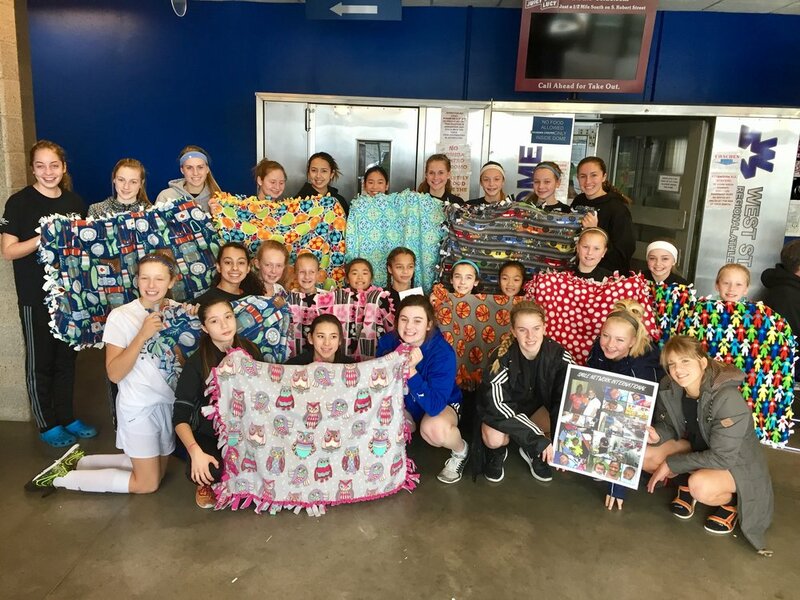 Eclipse is partnered with the Smile Network International and creates and donates fleece blankets to the organization every year. 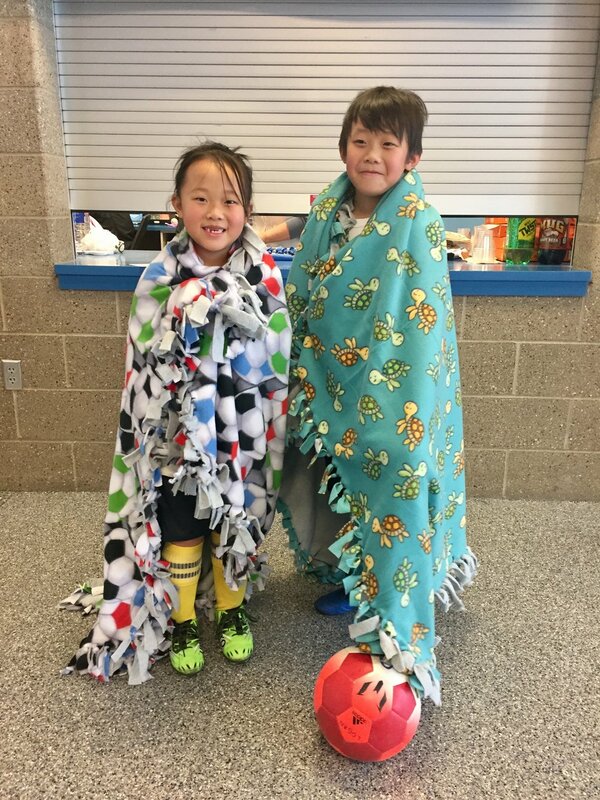 The blankets are given to children undergoing life-altering reconstructive surgeries in developing nations. 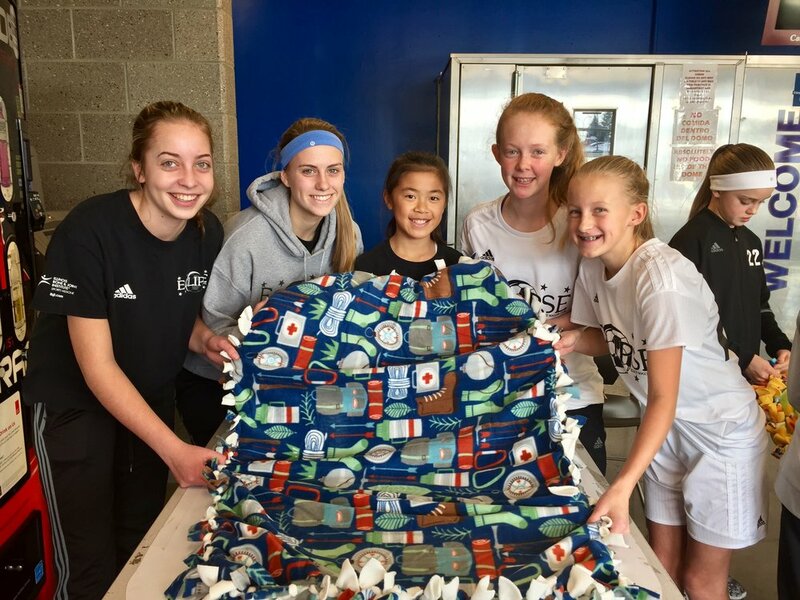 This year the players included notes of encouragement that were attached to each blanket. Working together to make a difference. 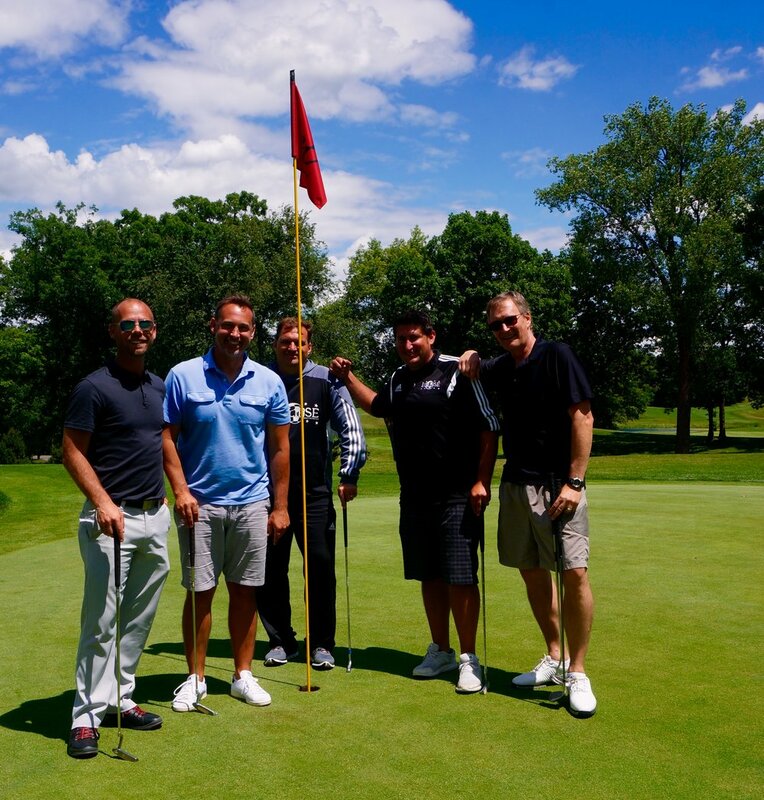 Eclipse Select MN hosted a golf tournament at Valleywood Golf Course in Apple Valley. 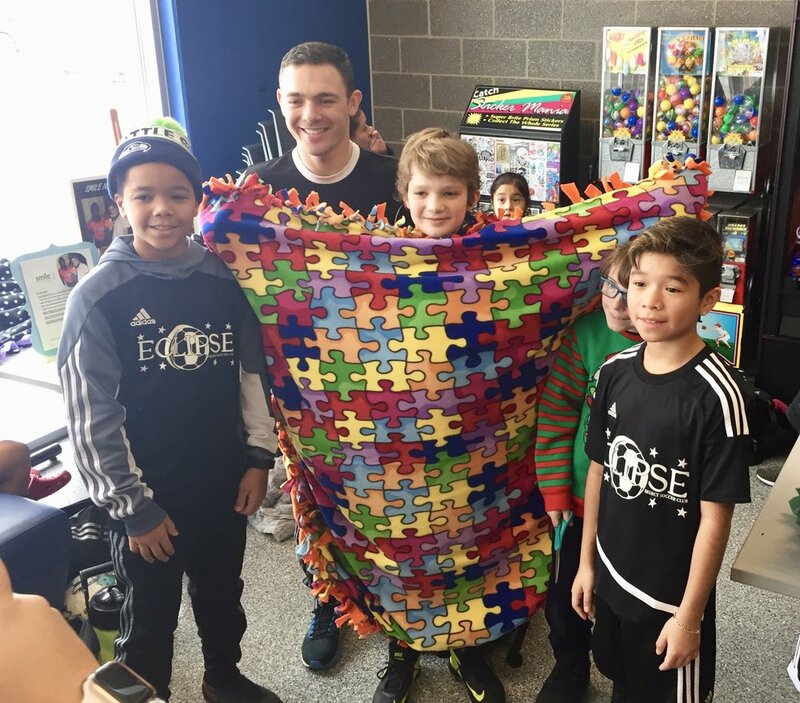 It was a beautiful afternoon of golf, followed by an appearance by local Mn United player Brent Kallman, and concluded with a dinner and silent auction. 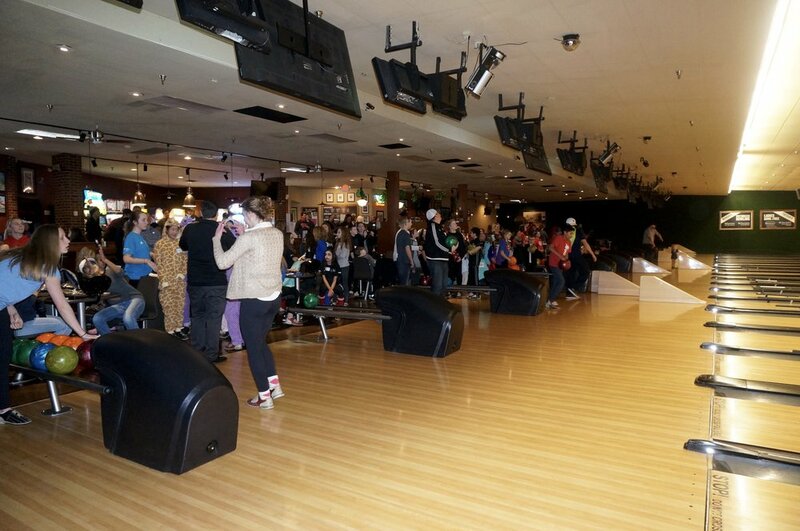 Players and their families joined together along with coaches for a fun filled bowling event at Park Tavern. 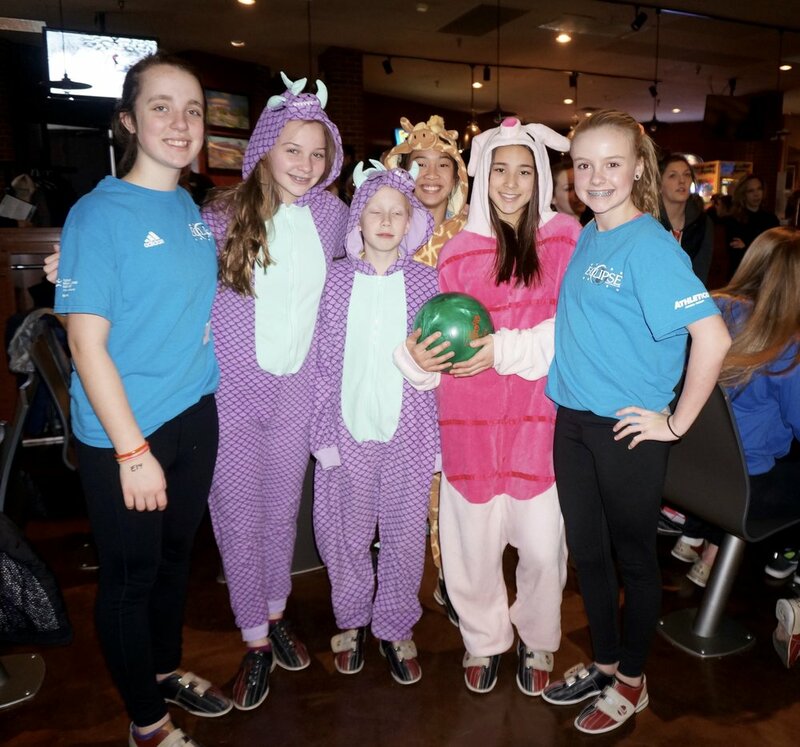 Teams planned and competed for the best theme award! 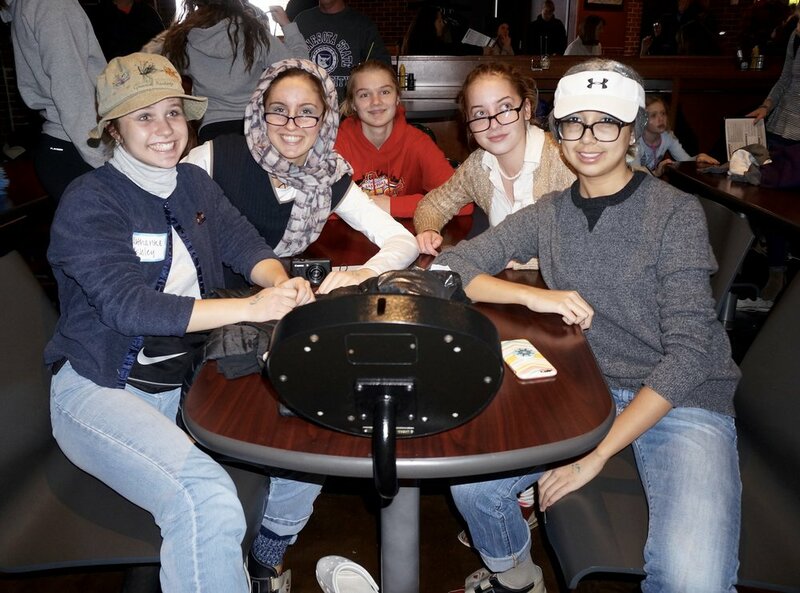 There were lots of great contenders, but the grannies won!! The tv's were all tuned in to the MN United home opener game where fans weathered a Minnesota blizzard!! 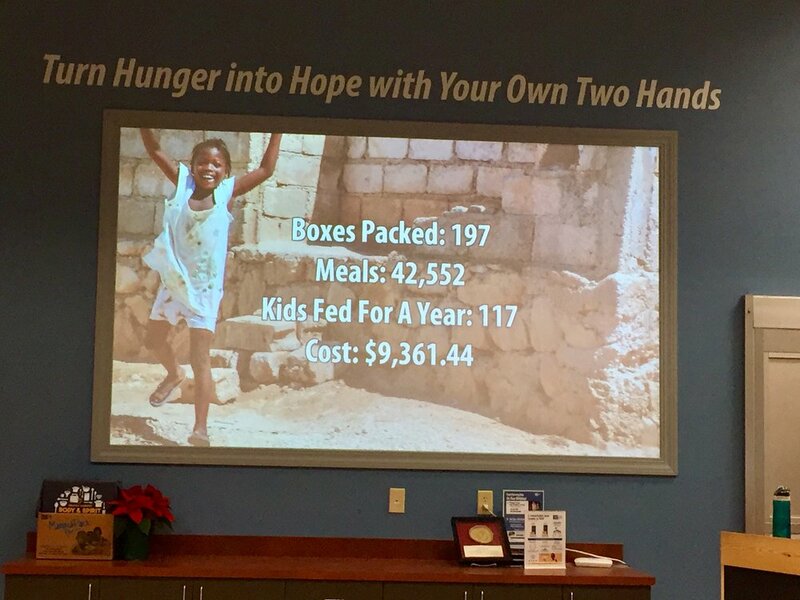 Feed My Starving Children 2017! 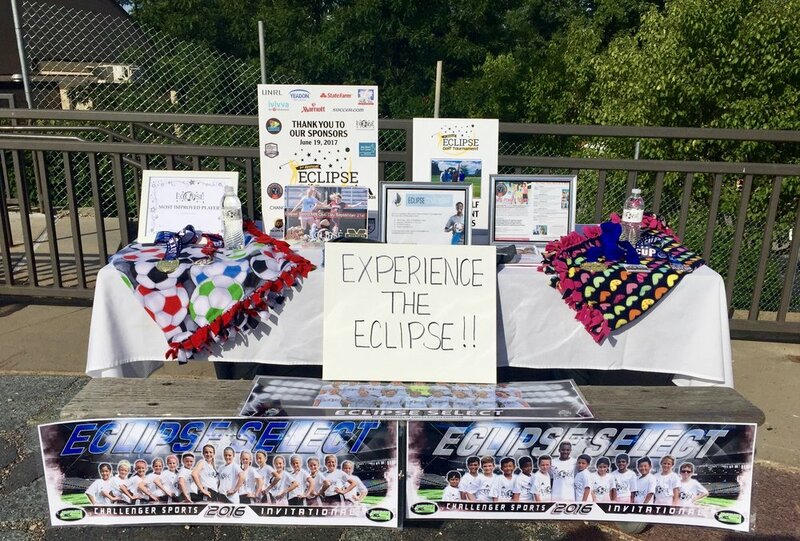 Eclipse partnered with the CoHope Foundation in memory of fellow soccer player Coho Menk. Together we packed 197 boxes that translated to 42,552 meals. It was a way to honor Coho's legacy while helping to feed people around the world. Creating memories and working together. 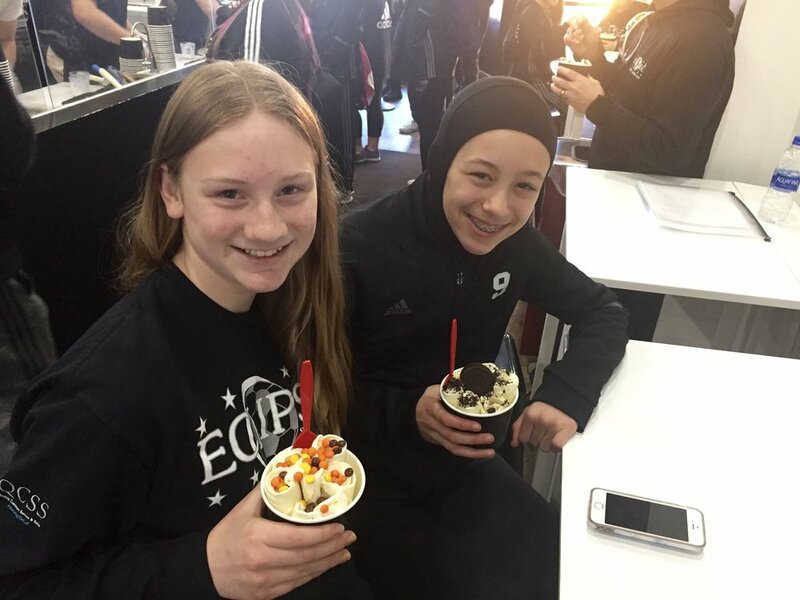 Eclipse held tryouts in Farmington in 2016 and at Blake in 2017. It consists of several days of evaluations to ensure that players have the opportunity to demonstrate their skills in all elements of the game. Testing of speed, agility and quickness are completed and there is a recovery zone with partners The Power House of Highland and Summit Orthopedics. 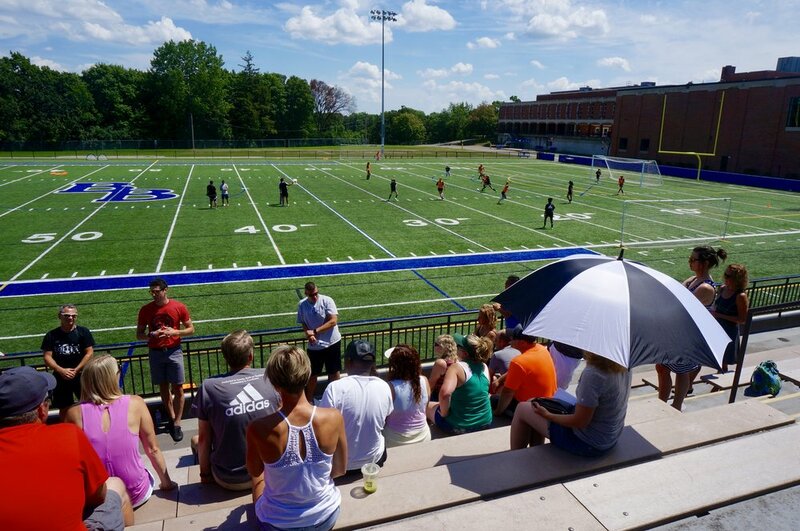 Eclipse hosted a College Showcase at the Dundas dome and had representation from many colleges. It is a unique experience for players to be seen by colleges that they are interested in and further their discussions throughout the college search process.